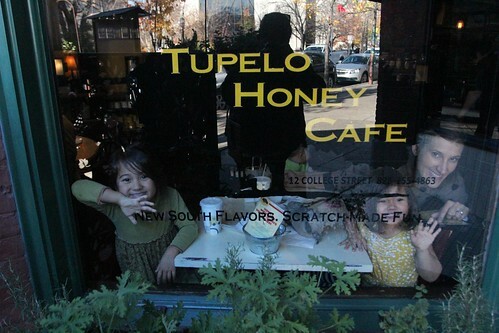 Mali Mish - Day 105: Tupelo Honey Cafe in Asheville, North Carolina. 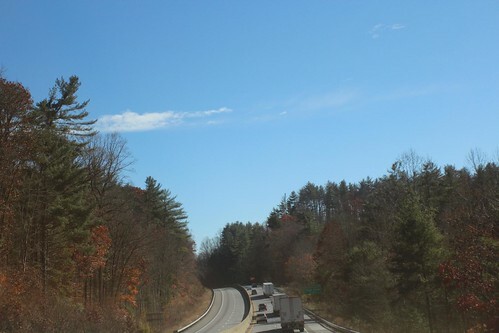 We really intended on seeing more of North Carolina this time around but since we invested so much time in the midwest as well as Kentucky, we are desperate to just make it through here and get further south into some warm weather. There are a few places that we are not willing to sacrifice, Asheville is high up on that list. The drive from Newport, Tennessee to Asheville, North Carolina is absolutely beautiful. During our last visit, we stayed to the east of town at the KOA. It was a great campground but probably a bit too far out of town. 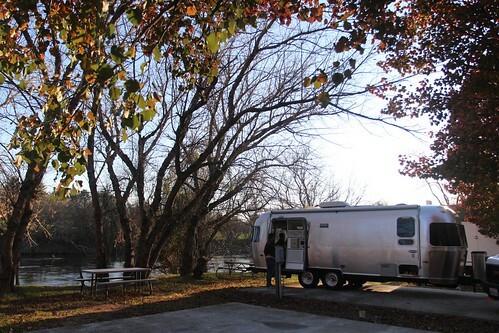 We decided to check out one of the campgrounds closer to town and ended up at Wilson’s Riverfront RV Park. We got settled at the RV Park but didn’t stay long. 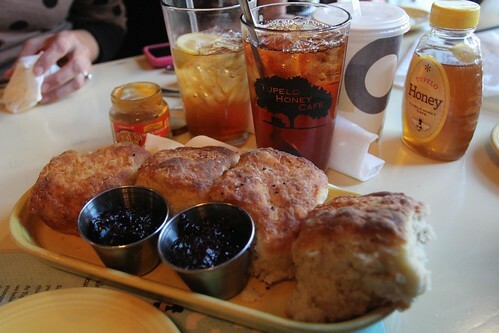 We are on a mission to get to our favorite spot in Asheville: The Tupelo Honey Cafe. We visited here for the first time during our last visit. It was easily one of best restaurant experiences during the trip. It is hard to know what to order when you eat at a great restaurant when everything on the menu is good. 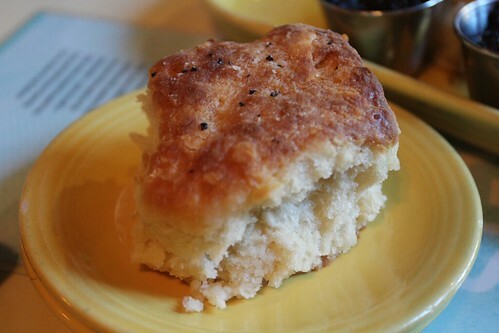 But at Tupelo Honey, you won’t have to worry, every meal comes with their world famous, complimentary biscuit, jam and honey. These things are magical. Unfortunately for Marlene, she is still unable to dairy. She has incredible discipline when it comes to sticking to a diet. With these biscuits staring her in the face, she willed herself to turn a cheek as she shed a single tear from the corner of one eye while the rest of us polished them off. Last time I was here I had the pulled pork sandwich. It was delicious. This time I made myself order something different for a change. 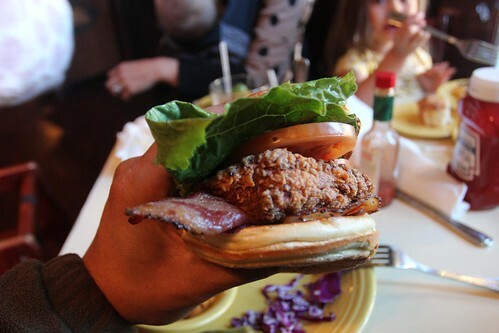 I opted for the fried chicken BLT. I think this picture pretty much speaks for itself. Having accomplished our mission for the day, we retired back to the campground at Wilson’s Riverfront. This campground may not look like much as you are pulling in from the freeway. It also is a bit noisy being right next to the road but half of the sites are right on the riverfront. We are here pretty late in the season and hardly anyone is at the park. We had the pick of the litter and got a great spot towards the end of the campground. For only $25 a night, cheaper if you have a Passport America membership, it’s a great deal for full hookups. 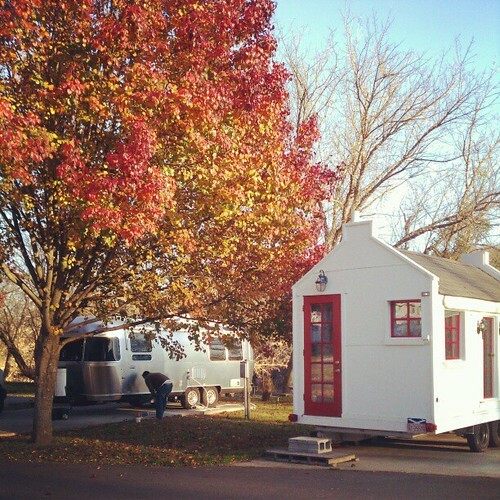 Right next to our site is a tiny house built on a trailer that appears to be a full time resident. Although no one was in it the entire time while we were there. 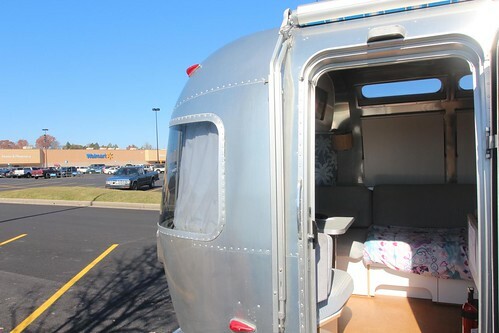 A site like this is exactly why we opted for the ‘Front Bedroom’ Airstream. We can back right up and look out our dinette window at the amazing sights. 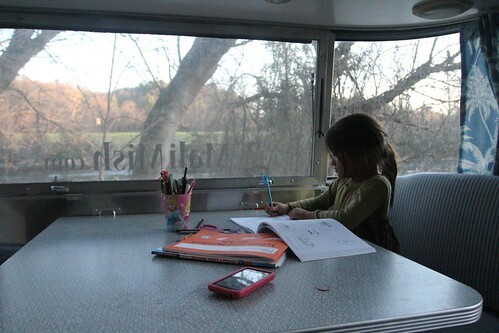 We spent a quiet afternoon in the Mish while Ava did some homework. 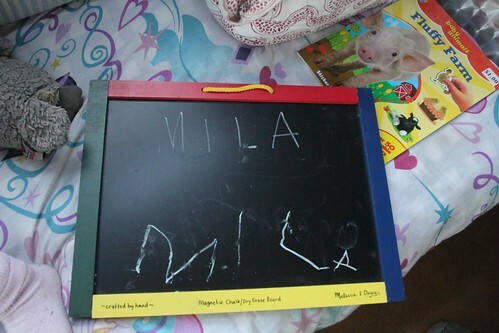 Even Mila decided it was time for her to learn to write her name. Not bad for someone who’s barely 3 years old! 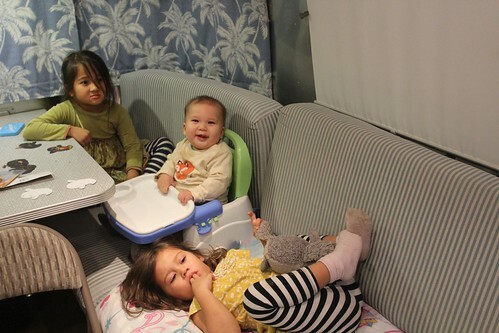 It seems like just yesterday Mila was the little one sitting in that baby chair. Where has to time gone!? 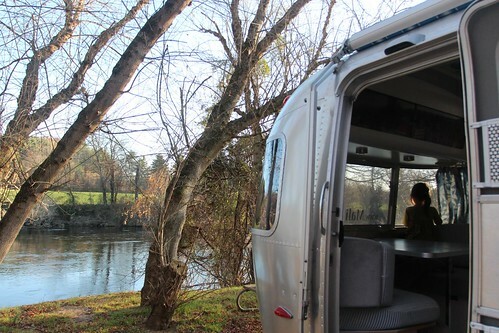 Day 106: Visiting Asheville with Airstream friends. One Response to Day 105: Tupelo Honey Cafe in Asheville, North Carolina.